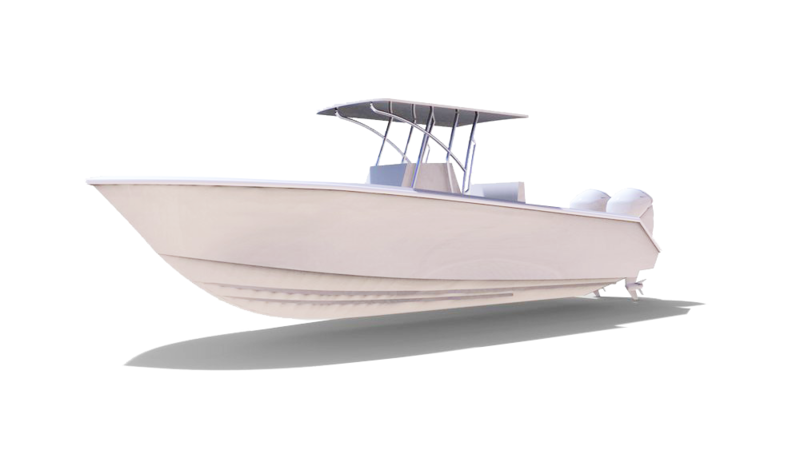 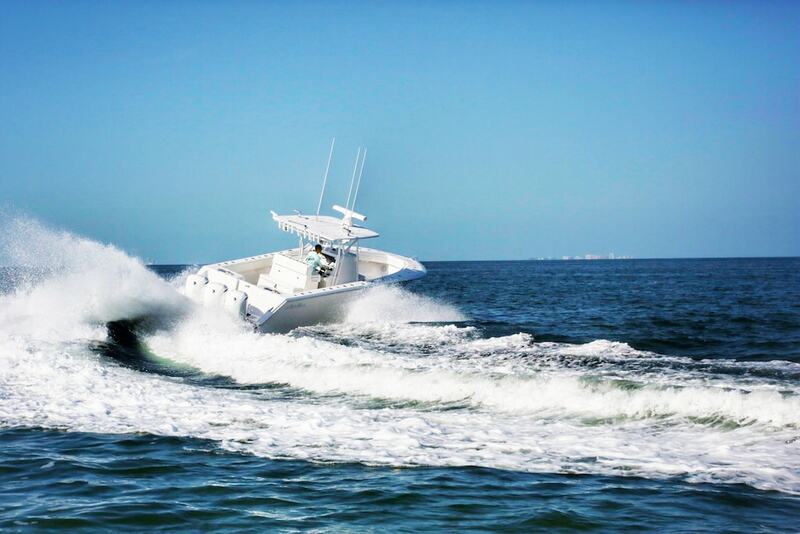 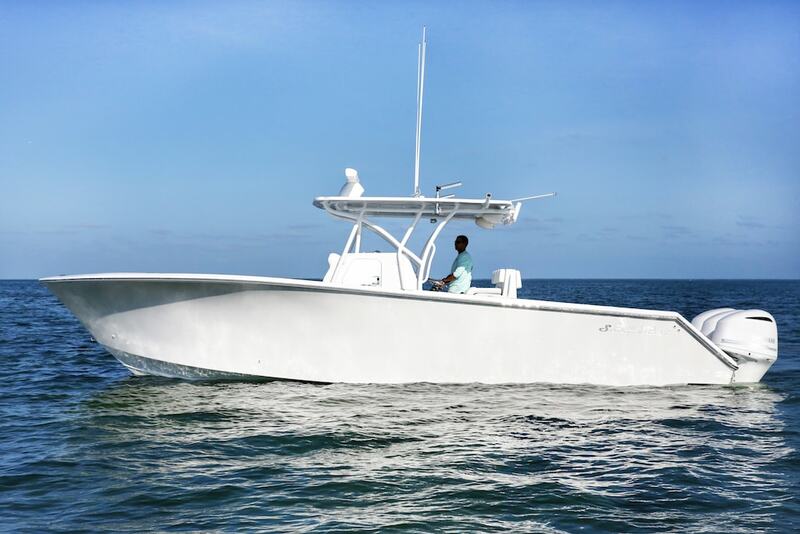 The SeaHunter 33 is a dry ride center console that offers all the features of the bigger tournament boats. 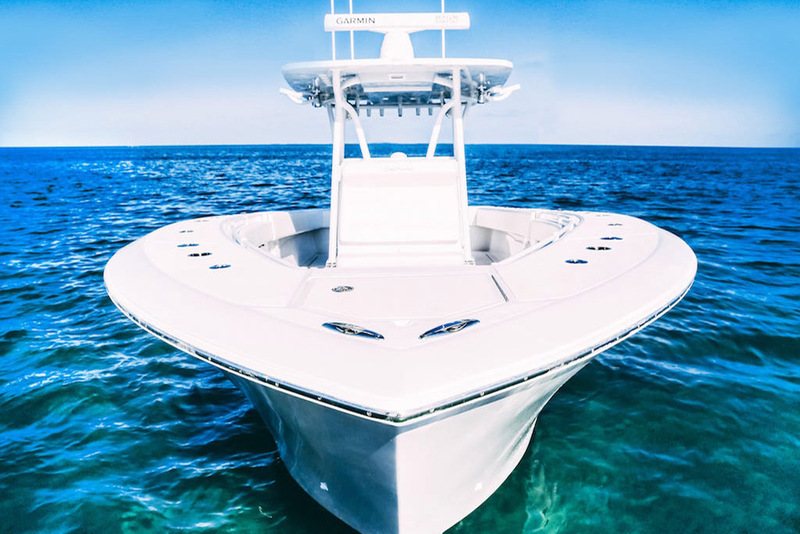 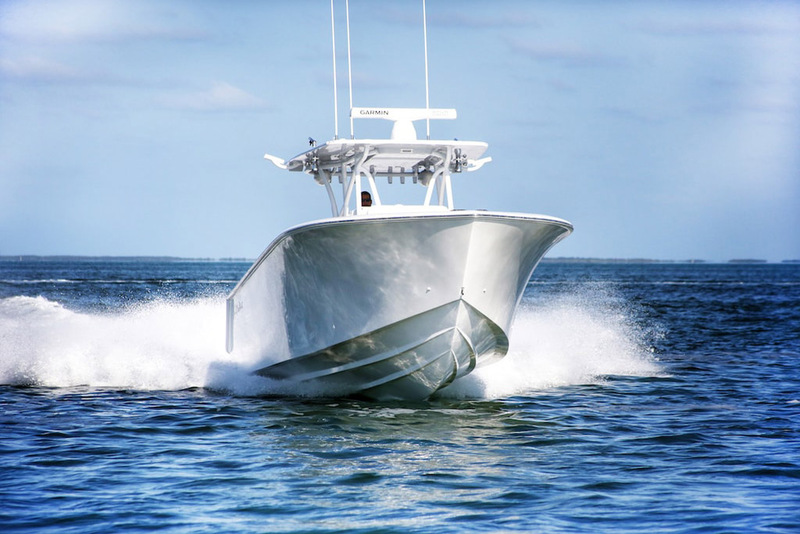 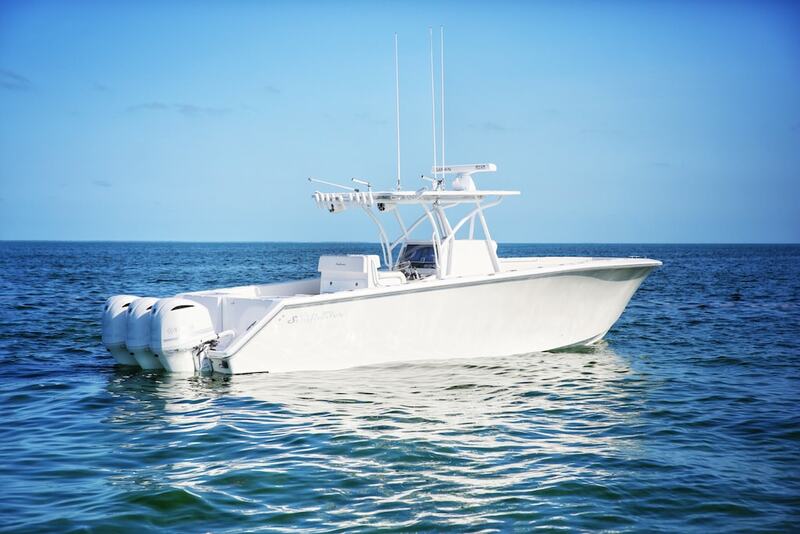 From fully insulated fish boxes, three standard live wells, and SeaHunter’s unparalleled seaworthiness, this is everything you could want in a big boat packed into a compact design. 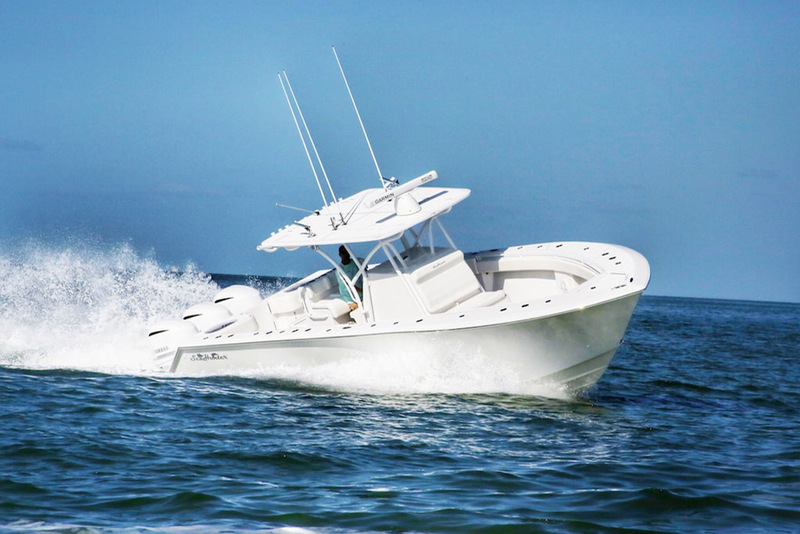 The Seahunter Tournament 33 is a dry ride center console that offers all the features of the bigger tournament boats. 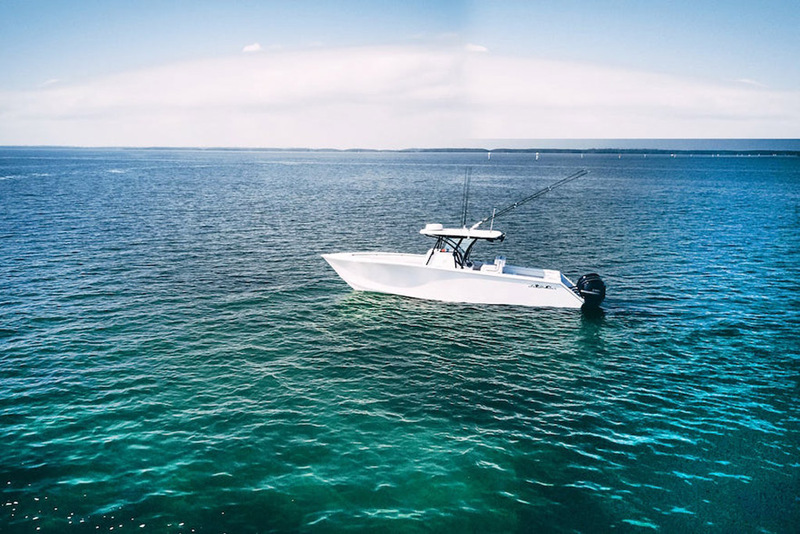 From fully insulated fish boxes, three standard live wells, and Seahunter’s unparalleled seaworthiness, this is everything you could want in a big boat packed into a compact design. 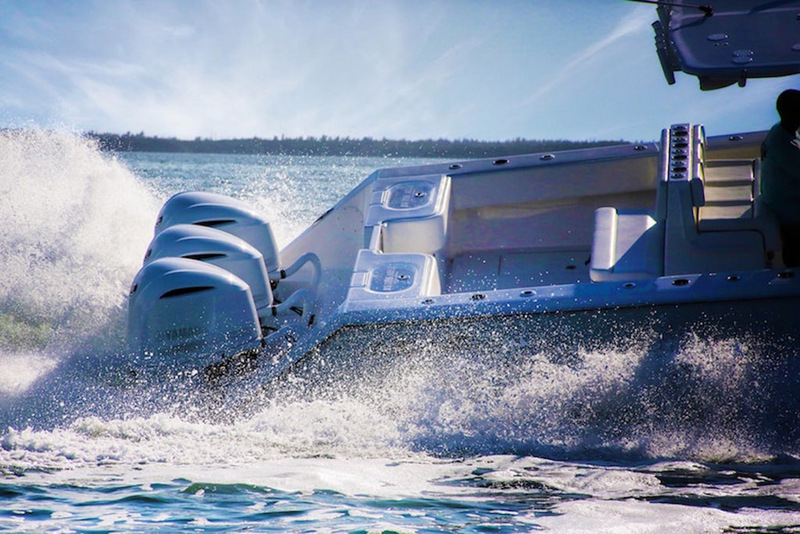 The Seahunter 33 is one of the rare boats that offers a triple outboard motor configuration in a boat this size. 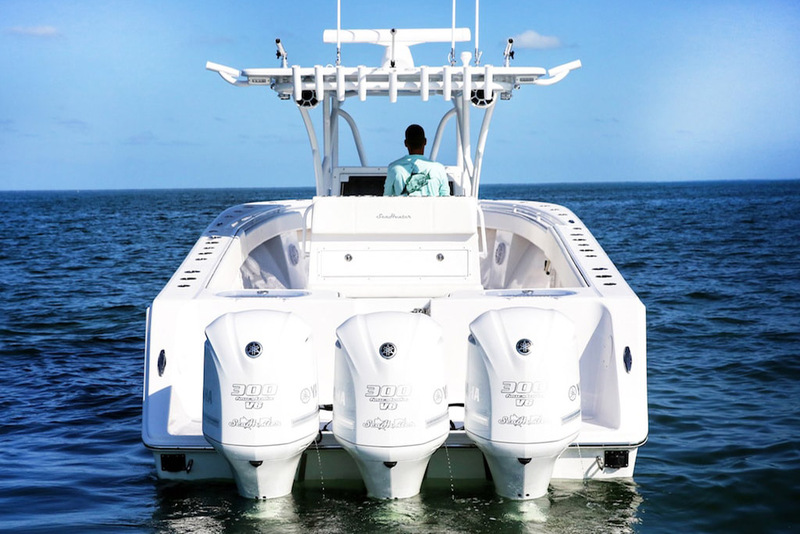 Choose between Mercury and Yamaha, each with two different horsepower ratings, and between two and three motors per model.